Gutters, rainwater drainage system and rainwater products are the essential part of a property but these are often overlooked in home maintenance schedules. Gutters are not only important for directing rainwater away from your home or office but they also add style and attraction to your property. Poorly maintained gutter systems promote the risk of major damages such as severe interior leaks and roof damage. Due to constant exposure to sunlight, rain and hail, gutters get weak with the passing time and require a quality repair service. The rusted spots and leaks are signs that you need a gutter repair service. 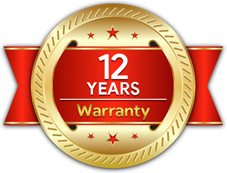 United Roof Restoration offers you a complete range of gutter repair solutions with professional and high-quality expertise. We are an Australian owned and managed roofing solutions service provider servicing throughout the areas of Sydney Metro, Canberra Act, Goulburn, Wollongong, and New Castle. 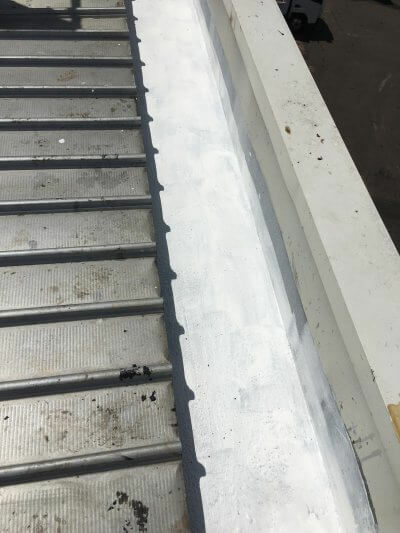 We use high-quality materials and superior workmanship to deliver satisfactory results and overall protection for your investment. 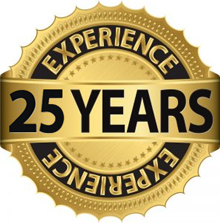 Our team has years of experience in managing all roof and gutter problems including rusty gutters, clogged gutter guards, decomposed fascias, etc. which are the results of harsh Australian climate. Our services include gutter replacement, gutter repairs, roof and gutter repairs, downpipes replacement, custom flashings and roof drainage problem-solving service. United Roof Restoration first inspects your gutter and roofing system and then quickly fixes the problems in order to make them look great and provide your home an added roofing protection. 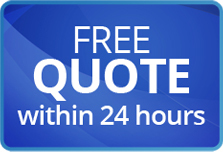 Contact us for free quotes and answers about your queries related to your industrial, commercial or residential projects. We strive to see smiles on our clients faces by delivering them quality services at affordable prices. A pond or standing water on your roof can collect when water doesn’t drain properly. As a rule of thumb, water should drain or evaporate from your roof within 48 hours. 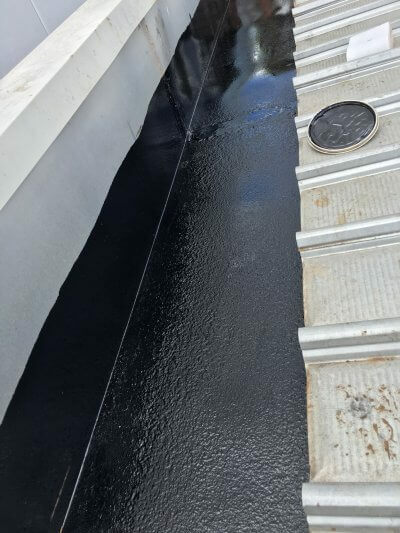 Water will deteriorate the roof membrane and will eventually seep into the roof system and building if ponds are left to form. Roof Problems? Bare spots occur in areas that have been subjected to weather extremes for a period of time. 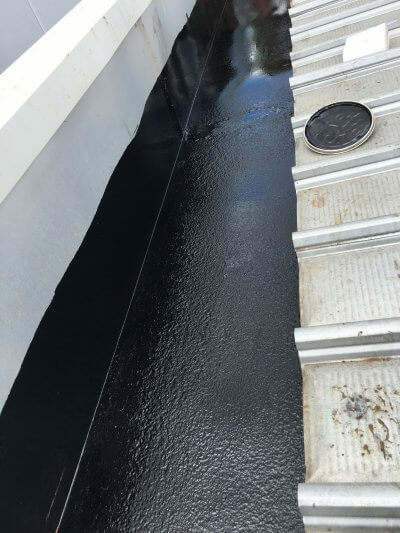 The bitumen dries out and exposes the felts to moisture, which it readily absorbs. 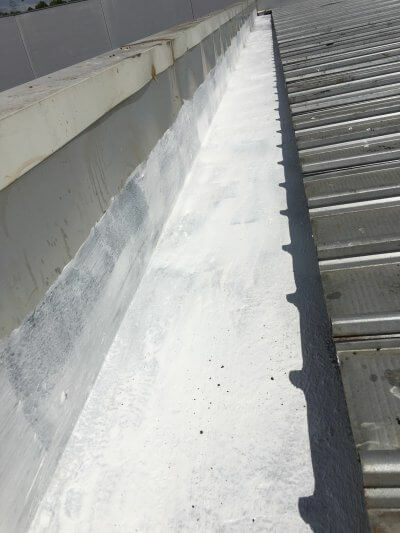 United roof Restoration coatings can restore this dried out roof to a waterproof system. 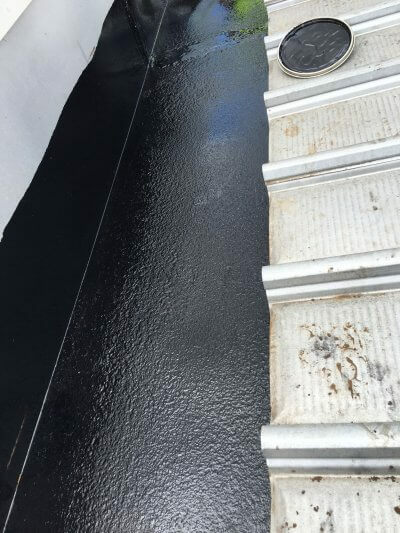 Several restoration options are available from united roof Restoration to eliminate or resist ponding water.